Need Website Help and Real SEO? We'll Get You Started for FREE. 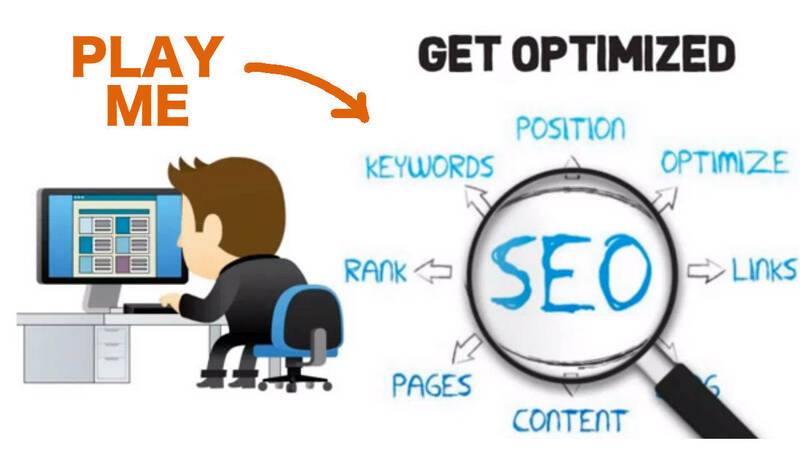 Managed, Effective & Affordable SEO Services For Everyone. There is only one way to guarantee the growth and success of your website. Search Engine Optimization. Basic SEO is fundamental and undeniably essential for any website. Why would you invest thousands of dollars into building the perfect website for it not to be found by potential consumers? Without optimizing for search engines, your website will continue to be lost in a vast pool of competitors. It may be the best website in the world, but it will never be seen by its target audience without effective search engine optimization. The Truth About Real SEO. We Build, Manage & Optimize. Start with a FREE analysis of your website to identify the key areas of focus. Our efforts have to be targeted and precise to deliver real, measurable results. This is the core of what we do; finding the most effective way to improve the performance of your website through strategic optimization. We're here to help you achieve better rankings, drive business to your website, and get you the attention you need. REAL SEO That Meets All Budgets & Needs!